EOS International has been chosen for a second year to receive a grant from Project Redwood. EOS was awarded a second-year grant of $25,000 from Project Redwood to support a three-year initiative providing rural women small business opportunities though our Rural Women Entrepreneurs Program. This program will provide, train and support 120 women as they invest in EOS’s fuel efficient oven and start their own bakery businesses. 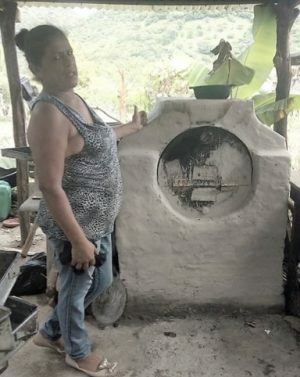 The goal of EOS’s Rural Women’s Entrepreneur program is to create income generation opportunities for women living in poverty to increase their annual household income. 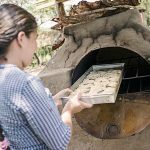 During the first year of this program women run businesses saw an average increase of revenue by $1,500 per baker. 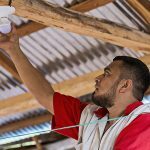 This economic impact is significant in these rural communities in lifting families from poverty where an average family makes $913 annually. 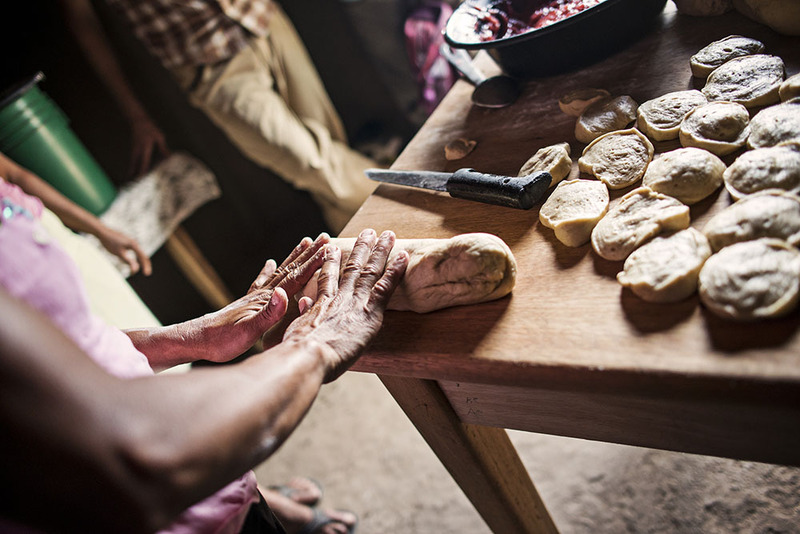 Silvia Carolina Barrera Guardian invested in her EOS improved oven in 2012 starting on a journey that would change her life and the life of her family forever. In the beginning, she and her husband baked 6 pounds of wheat flour every day, then it became 25 pounds daily and later on 300 pounds of wheat flour weekly. 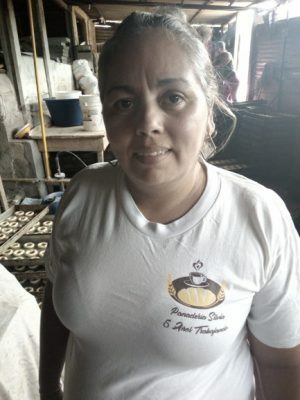 Now just 6 years later after starting her business Silvia along with 13 more workers bake 8,900 pounds of wheat flour a week. Silvia states, “One of my motivations is to employ not only some members of my family but also some neighbors who were unemployed and now are part of this company.” Silvia has grown little by little since she started with one oven and four months later she received a second EOS oven, and throughout the years she and her husband have saved their money and continued to reinvest in their business. Now she has purchased a gas oven with a capacity of 32 pans. Recently they bought another industrial oven to employ more staff to meet the growing demand.